Being able to compile to C is probably good enough. See https://project-everest.github.io/ for a project attempting just that. I wouldn’t call it “good enough” but I’ll agree that for other languages that’s an interesting “middle way” that might not require too much dependencies to get installed everywhere but generated code are usually (much) harder to read than carefully crafted hand-written code and debugging such code bases where nobody is truly familiar with the C code (since all developers would use the higher level language) would also be far from easy. It’s actually not too bad to read, see https://github.com/mitls/hacl-star/blob/master/snapshots/hacl-c-experimental/SHA2_256.c for a sample. And you’d debug problems on a source level, of course, not on the C level. But you need to be able to debug it everywhere, so if the source isn’t there you debug the generated code. I’ve worked on some projects that used generated code in my days, and maybe they were bad examples but they did not reach the level of comfort for me as a “run the real language” do. Thanks for maintaining and enforcing a standard. It’s good to know the reasoning behind these things driving projects. Just curious, what doesn’t work with C99 nowadays? GCC and Clang do, so that really just means that its Windows lagging behind. Its a bit disingenuous to say “not even Windows” as if Microsoft are always first to the table with this. I said “not even windows”, because that’s a huge platform and their primary C compiler didn’t support it until recently. They do now. And sure, gcc and clang do and were available, but limiting builds on windows to those compilers is very restrictive. If the code base was a mess to where I couldn’t figure things you, then yes, you should refactor or rewrite. For code like this, I don’t think it’s necessary, and I don’t blame anyone for acting conservatively. Ultimately no new developer will be able (or wish) to maintain the project without jeopardizing security: more architectures to address, e.g. ARM64, and fewer skills on low level memory management. Meaning less and less workforce to implement new features. In theory good automated tests should allow a painless refactoring (yes I do agree with Uncle Bob), and by extension rewriting it to a safe language. I too really like C, but because it allows for a lot of unsafe behavior, you have to treat it differently than other languages. It’s a trade-off whenever you want to work close to bare metal. However especially in open source with many eyes on the project, I think its a good choice even if you had to rewrite today. Recently, though, I’ve come to the realization that if I’m going to ever finish this project without losing what little bit of my mind I have left, I need to do the bulk of it in C++, not C.
Hey good read, I have that book! We use C89 for maximum portability. C99 is slightly nicer but it isn’t that different and frankly people very rarely even ask about us switching the required version. C11 is ISO. All five major compiler vendors now implement it. I would have thought C is exactly the right language to choose for something like Curl. It is when I see CRUD apps written in C that I start to worry. Isn’t curl by definition a CRUD app, or at least a CRUD client? I don’t think it is given that translating your code produces more bugs. Depends on the process and the language you are going to. I rewrote a program from Objective-C to Swift and while not without problems it made me catch quite a lot of bugs without even running the program. The compiler caught all sorts of issues that the Objective-C compiler couldn’t. You might consider SaferCPlusPlus. It allows you to achieve memory safety by replacing C’s unsafe elements (pointers and arrays mostly) with safe, compatible substitutes. It requires a modern C++ compiler, but doesn’t require the adoption of any C++ paradigms. Your code could remain mostly unchanged. Adopting SaferCPlusPlus is straightforward, involving what might be described as a glorified “search-and-replace” action. A tool to mostly automate the task is in early development. But even doing it manually would be much less effort than a rewrite in another language. It would be really wonderful if curl could implement a [potentially optional compile-time flag for a] “jail” mechanism to increase security. These seem to work quite well. This could be done by installing curl setuid to root. Upon launch, curl forks, and the network-facing process could chroot() to /var/empty, then setuid() to nobody. The pair of curl processes then coordinate the activity, and the process touching the user’s files doesn’t directly access the network. This would be a “nice to have” option that might get picked up by many distros that repackage your work. It’s certainly a popular configure option for OpenSSH. “Everyone knows C” This is plain wrong. 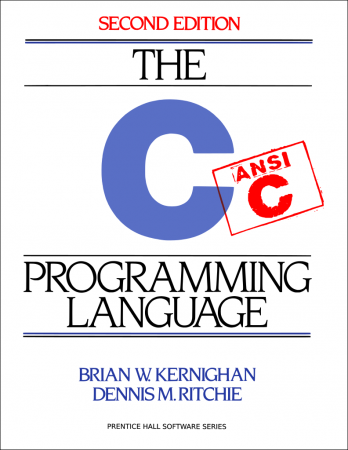 A lot of programmers believe they know C, but actually they don’t know anything about it. (Hence the lot of bugs produced, and if they really knew it, they’d choose another programming language). 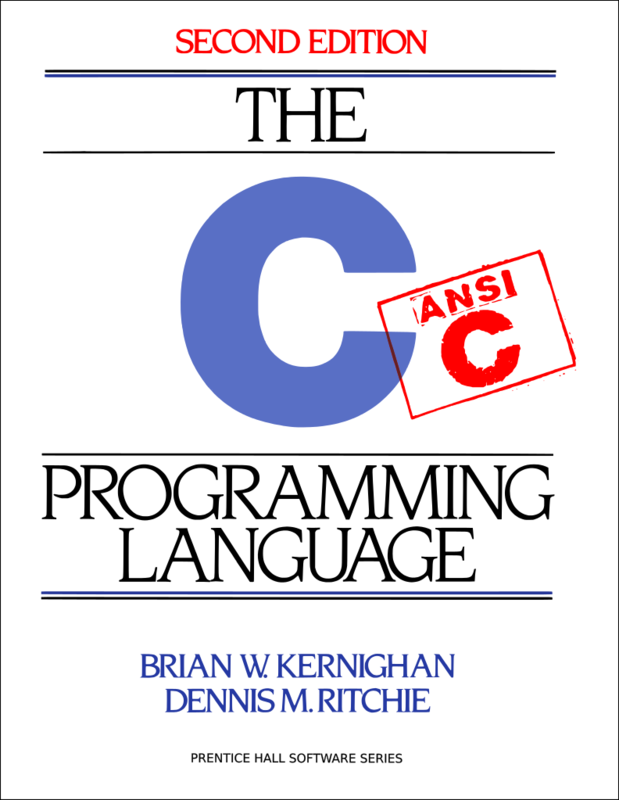 “C is not a safe language” This is wrong too. Granted, there are a few features that are unsafe in C, but it is the C implementations that are unsafe actually, providing unsound and unchecked environments. I completely sympathise. I write scientific and engineering applications. The bulk of our code is written in C – yes even the front end user interfaces and logic (it is a pain to develop and maintain). If we were doing it from scratch today we’d probably look at something like C++ or Java for the GUI, house keeping and front-end systems. But the project has been going for nearly 30 years’ now and it would be crazy to start thinking of migrating to another language. Besides, we’d still probably use C for all the numerical implementations and quant libraries. You make a good point regarding trends too. Originally all our 3D rendering was done in software and later OpenGL. Vulkan looks as if the API will be written in C too. Writing bindings for another language would be an absolute pain to develop and maintain. In short, C is still the go to language for such systems, so using C in a way future-proofs your product. C89 is a withdrawn standard. There is no reason to write code in it for user space applications. C99 and C11 were and are well portable. I have a C99, C11 and C++14 codebase, and all of the code is easily buildable for all major desktop platforms, including Windows (using mingw, previously with gcc, and now with clang). We aim far wider than “all major desktop platforms”, but the exact C standard is not a big discussion point in our project. I suppose we’ll switch to C99 one day. Are you aware that HP-UX continues to ship a K&R compiler for C in the base operating system, that is not ANSI-C compliant, let alone C99? K&R-standard code continues to be the only allowed input in many environments. We aspire to ANSI-C in many cases, and we fail to reach it. I’m still finding bugs in mission-critical K&R C.